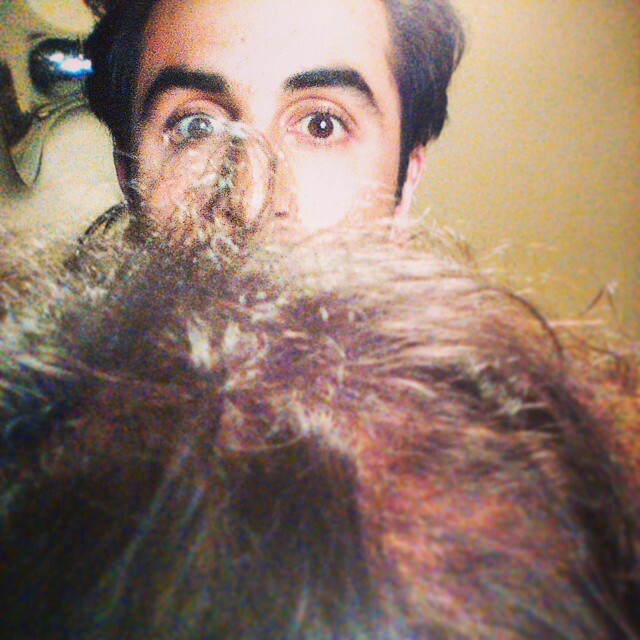 Ranbir Kapoor's late Twitter entry; will Katrina follow boyfriend? 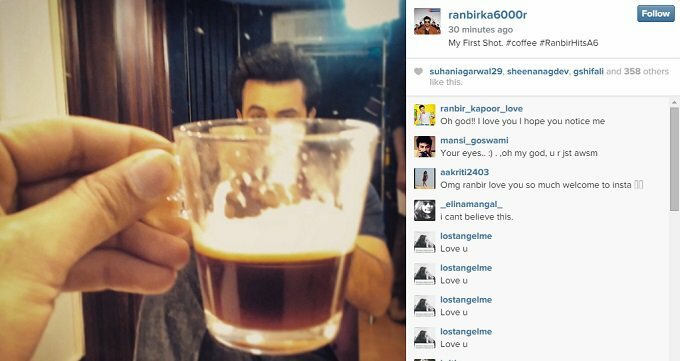 Bollywood actor Ranbir Kapoor made his debut on Twitter and Instagram yesterday (Jan 21) and guess what - he was an instant hit. 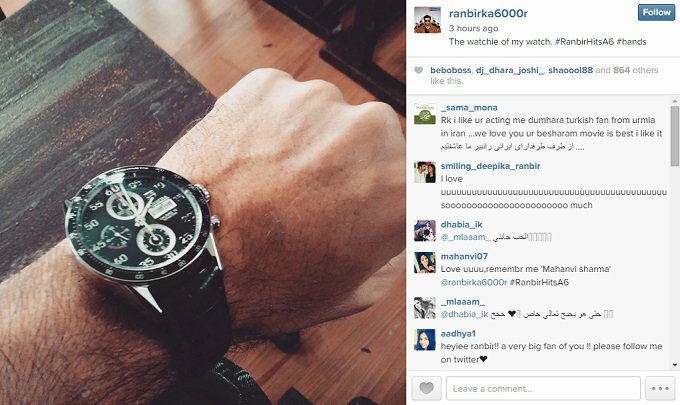 The 'Yeh Jawani Hai Deewani' actor woke up late to social media but when he did, he received 'the warmest welcome'. But looks like he will use the platform only to promote brands he endorses and movies he will work on. 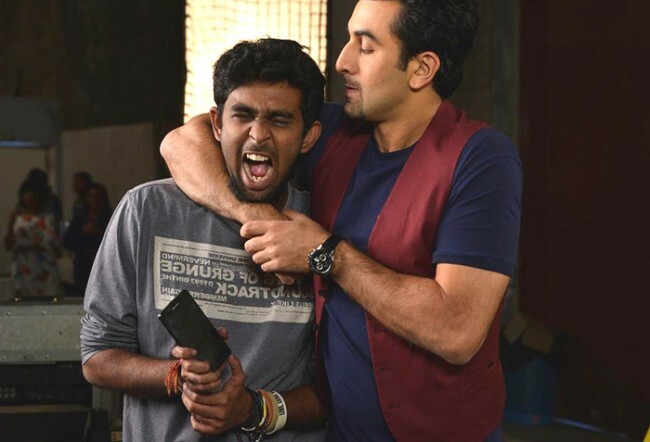 Nevertheless, his fans were beside themselves with joy leading to 'Welcome Ranbir Kapoor' trending Twitter for some time. 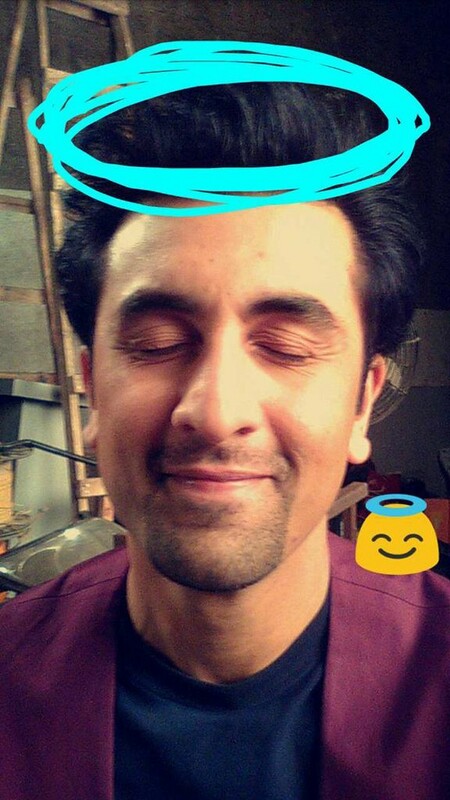 His username is RanbirKa6000r. 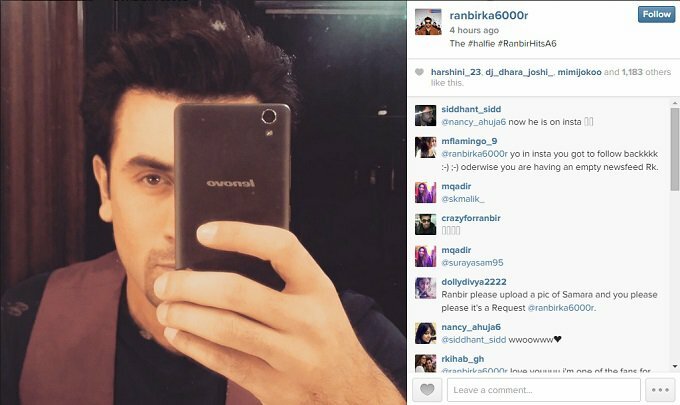 As a tie up with the brand Lenovo 6000 (which he is promoting) Ranbir took over social media for 6 hours (Jan 21). 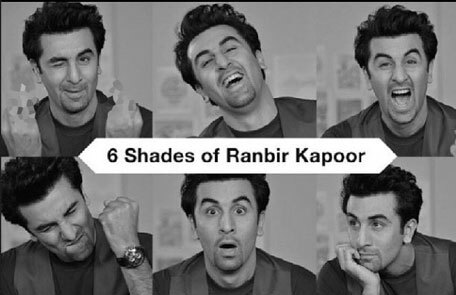 His Tweets, his Vines, his Snapchats and Facebook posts show what a fun person he is, but it’s his quirky Instagram pictures that proves Ranbir is an artistic genius. His photos tell a different story and you’ll know what we are talking about once you see them! His cousin, Armaan Jain, who made his Bollywood debut in 'Lekar hum Deewana Dil', joined Twitter when the film released last July, and has mere 29 tweets since then. Kareena isn't on Twitter but does have an official Facebook page which is clearly not managed by her. Karishma show no inclination in keeping fans updated with her personal pictures or musings. Though she has Twitter and Instagram accounts, neither are entirely managed by the diva. Another prospective Kapoor who completely ignores the virtual socialising that Facebook, Twitter and Instagram promise. Actress Katrina Kaif, who is dating Ranbir is doesn't seem interested. Not that the entire Kapoor family is socially (virtual) challenged. 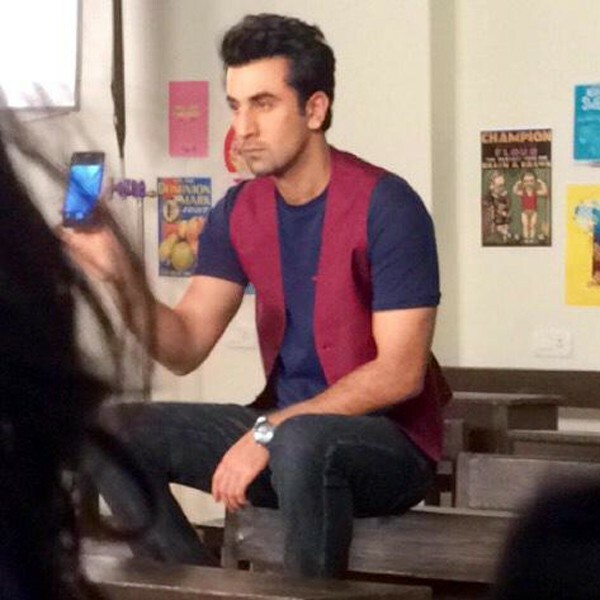 Ranbir's mother Neetu, sister Riddhima and aunt Reema Jain could teach him a thing or two about working social networks. Riddhima and Neetu mostly share their family hangouts on Twitter and Instagram. Neetu also uses her accounts to promote Ranbir's upcoming releases. Riddhima shares the adorable moments she spends with her daughter Samara and sometimes posts pictures of Ranbir's play dates with his niece. 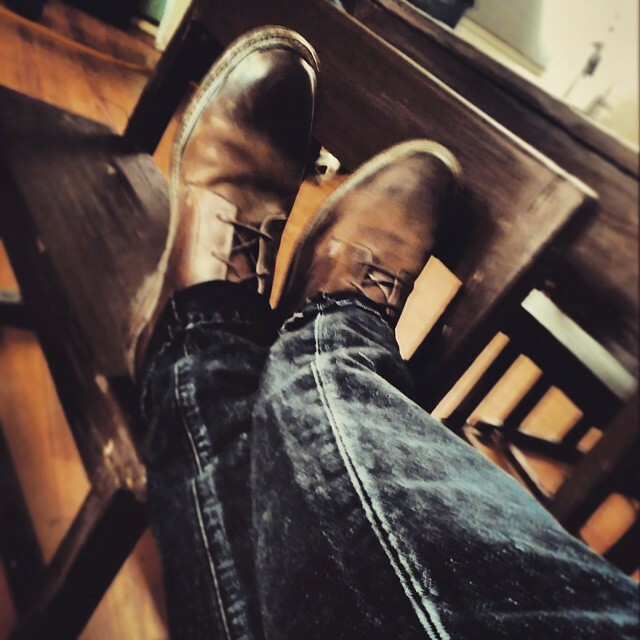 He tagged a picture #shoefie... selfie didn’t fit the criteria it seems! A masterclass on how to promote brands one endorse... watch, phone - what's next?